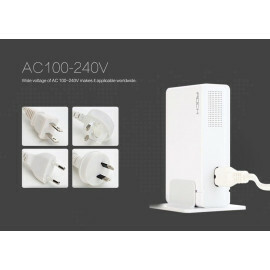 Great for Video Chatting and Conferencing. Universal Flexible Long Arms Mobile Phone Holder Desktop. A Useful Accessory for Your Smartphone Watch movies conveniently. Hands Free mobile phone mount for Bed, Car, Desk, Chair with mounting clip. The long flexible cord can be twisted in any way you like to position your phone.
" Universal Flexible Long Arms Mobile Phone Holder Basic Support all Mobiles Wide Less Than 90mm for Bedroom, Kitchen, Office, Bathroom etc Hands Free mobile phone mount for Bed, Car, Desk, Chair with mounting clip Universal Flexible Long Arms Mobile Phone Holder Desktop bed lazy bracket mobile Stand Stand Support all Mobiles Wide less than 90MM A Useful Accessory for Your Smartphone Watch movies conveniently in bed on your smartphone without having to hold it in your hand with the Universal mobile phone holder. 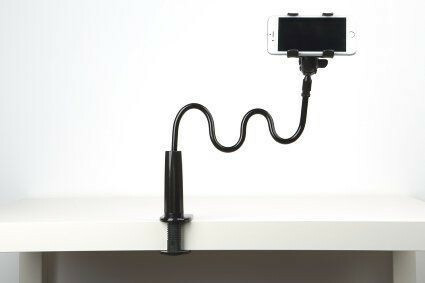 This unique mobile stand has a mounting clip at one end that can be fitted onto the side of a table or headboard of your bed. The other end has another clasp that holds your smartphone perfectly. 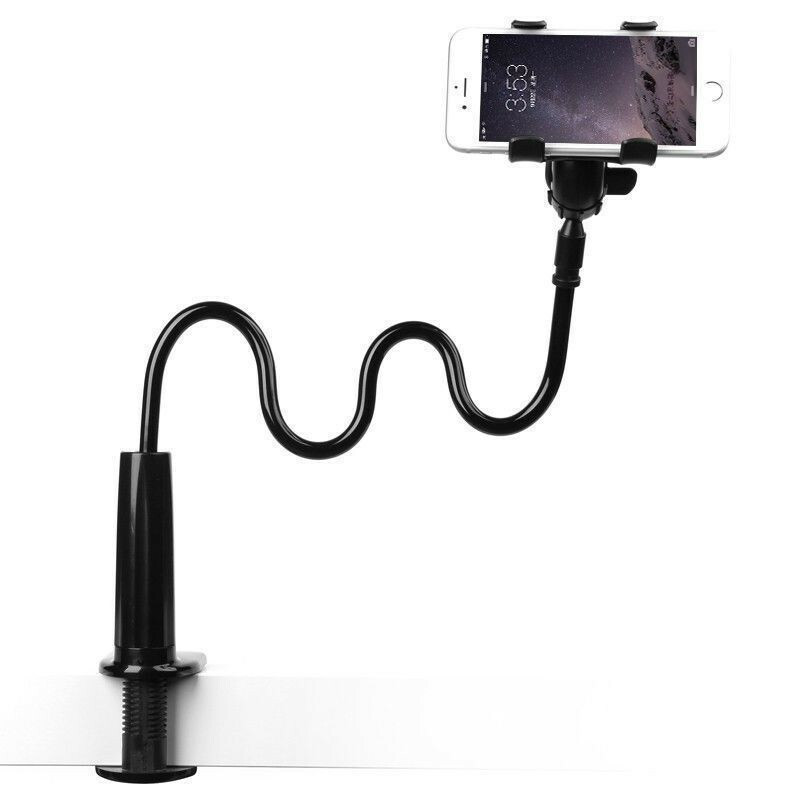 The long flexible cord can be twisted in any way you like to position your phone at any angle as per your viewing pleasure with this Universal mobile phone holder for bedroom. Great for Video Chatting and Conferencing You can video chat with friends conveniently for long hours without straining your hands. 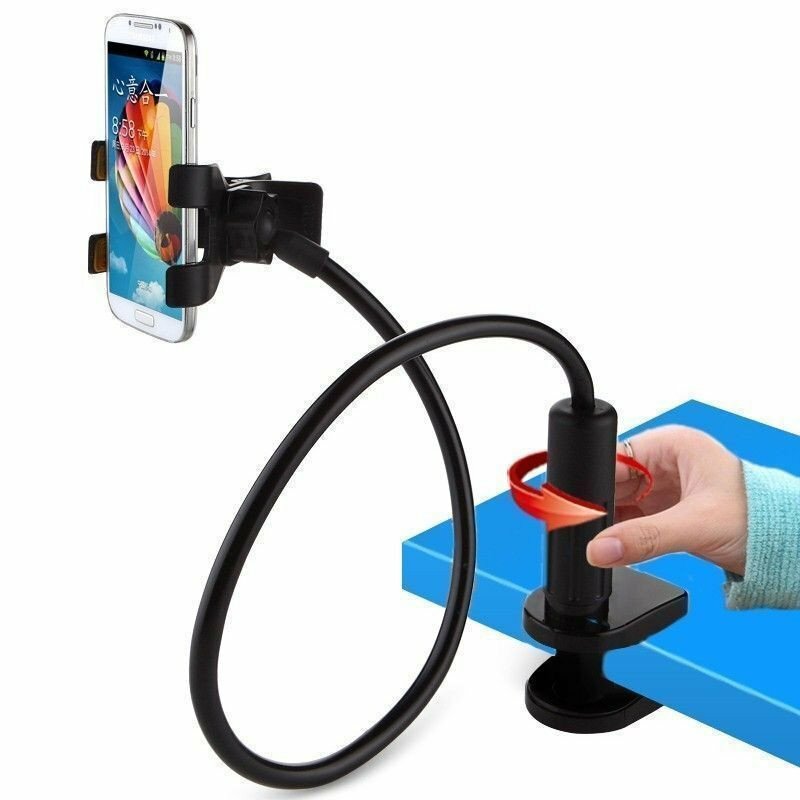 You can also use this mobile phone holder in your car; attach it to the steering wheel and twist the cord appropriately so you can view directions and maps on your phone as you drive. It is also extremely useful in the kitchen; place it on your counter and view your recipes while you cook. 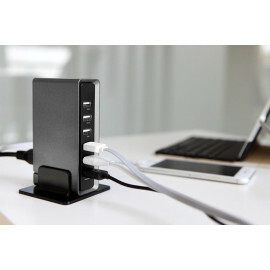 Keep your phone on this stand at the office, and video conference with ease. This mobile phone holder for office features soft pads within the clamp to firmly hold mobiles that are up to 90mm wide.